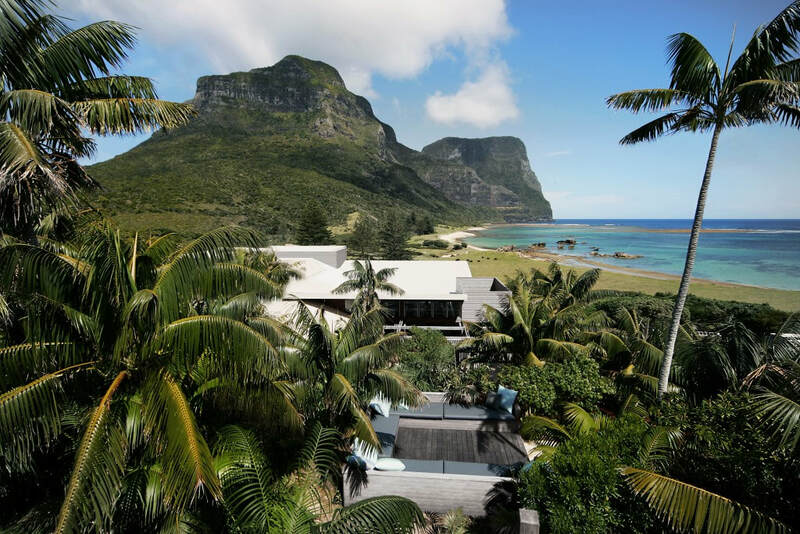 Lord Howe Island’s most sought-after luxury accommodation Capella Lodge has reopened this week following a four-month, $4million refurbishment by Baillie Lodges. The new-look Capella includes a refreshment for each of its nine luxury suites, with significant additions to the Makambo Loft and Catalina Suite. The Capella Spa has been reimagined in a loft setting overlooking the ocean, while additions in the main lodge include a teak-clad bar in a nod to the island’s seafaring heritage as well as new furniture and soft furnishings which together create a more contemporary Lord Howe feel. With spectacular views of the island’s dramatic twin peaks Mount Gower and Lidgbird, the premium Makambo Loft now features extensive outdoor decks offering several lounging options, while a new heated plunge pool and private canopied daybed are ideal for relaxing in the afternoon breeze. Best-suited to families or friends holidaying together, the Catalina Suite has a light and spacious loft addition, now offering two bedrooms and two bathrooms with flexible bedding. An expanded deck features new outdoor lounging and a generous hot tub. Meanwhile the Lagoon Lofts have extended outdoor decks with day beds and hot tubs for enjoying the island’s perpetual spring. The Capella Spa has had an uplift to a loft level with views over the ocean and the lingering, late afternoon sunset. Vintage Bruce Goold linocuts complement landscapes by local artist Ben Waters in the spa and guest lounge, while fabrics by Sarah Jordan reflect kentia palms swaying outside. Capella’s new look is the personal pursuit of owners James and Hayley Baillie, who bring together some of Australia’s leading designers alongside carefully chosen international pieces. Guest lounging and dining have been rejuvenated with a distinctly Baillie feel: new dining chairs and tables have been commissioned from Pierre and Charlotte Julien and lounges by Jardan. Australian EcoSmart fires and artworks by Bruce Goold remain as firm favourites. 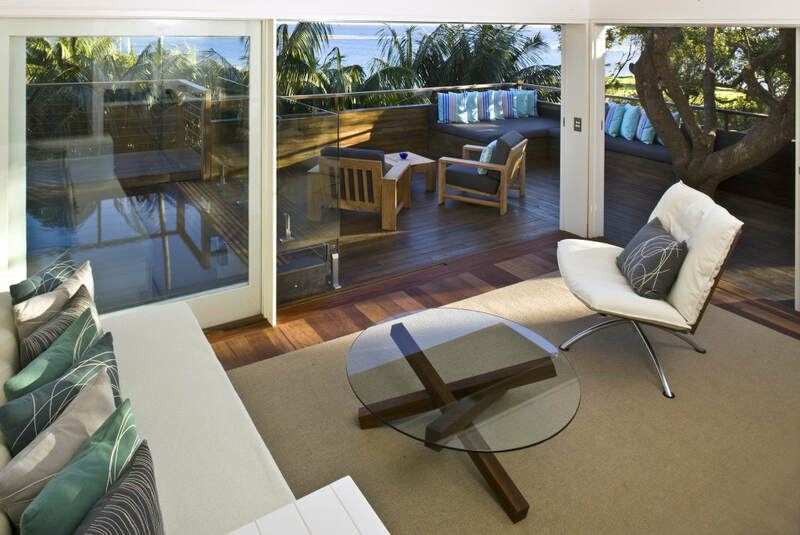 James Baillie said Capella’s upgrade brought a new level of style to lodging on Lord Howe. ‘We’re thrilled to reveal the new designs at Capella. It was the first in the Baillie Lodges portfolio and Lord Howe Island remains a favourite place for our family. We look forward to welcoming many new and returning guests to Capella in the near future,” Mr Baillie said. 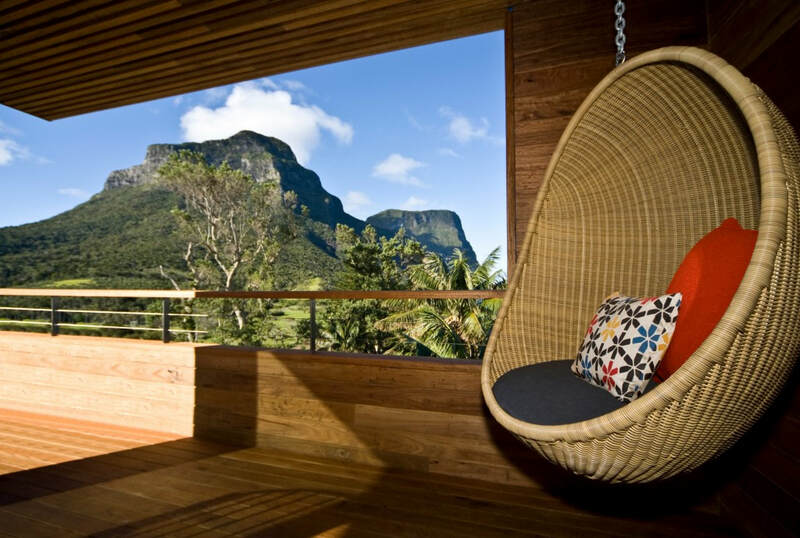 With views of Lord Howe’s dramatic twin mountains and the world’s most southerly coral reef, Cap-ella Lodge is among Australia’s most celebrated lodges with its own brand of barefoot luxury. Located 600km off Australia’s east coast, Lord Howe Island is listed by UNESCO as a World Heritage site of unique natural significance and remains one of the most extraordinary sub-tropical islands on earth. For full details and reservations, contact Baillie Lodges on: 02 9918 4355 or reserve@baillielodges.com.au .